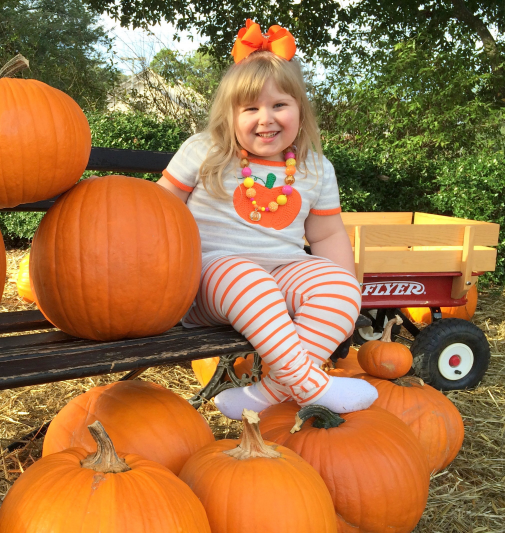 Rhema loved playing in your patch for 2 hours, building pumpkin forts and enjoyed her pumpkin rolling game! 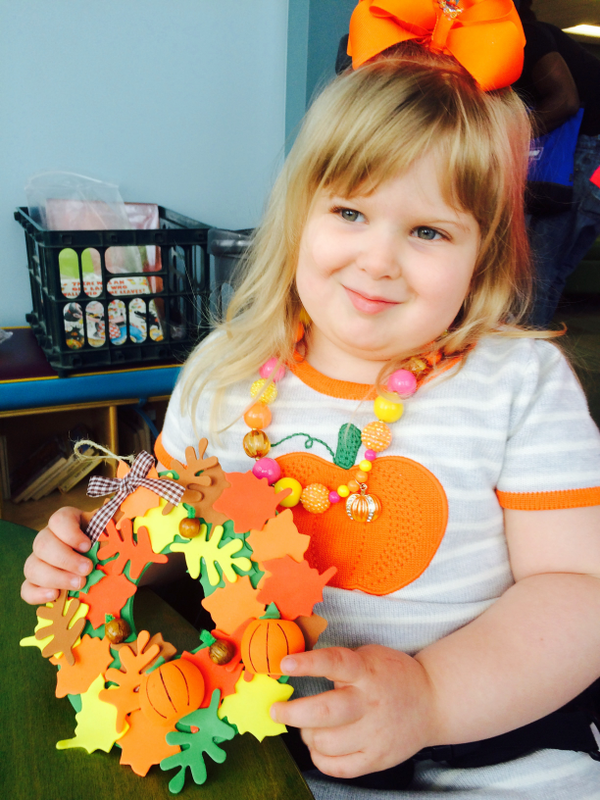 Rhema loves going to the activities at our local libraries; she loves story time and especially the craft time. 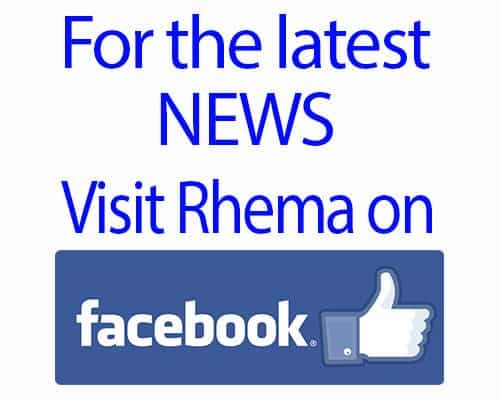 Momma mainly does the crafting, but Rhema has gotten better about helping and choosing colors. 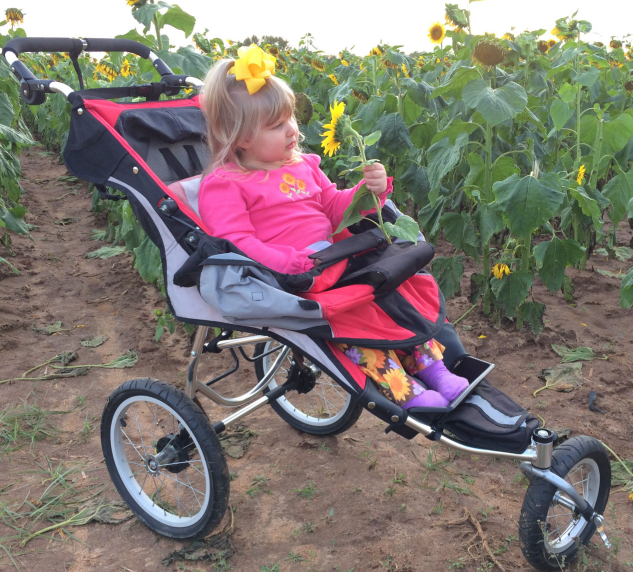 Rhema loved going to the sunflower patch and picking out flowers to bring home! Looking at this picture, it’s is amazing because at this moment she can no longer fit into this stroller; she has gotten too tall!